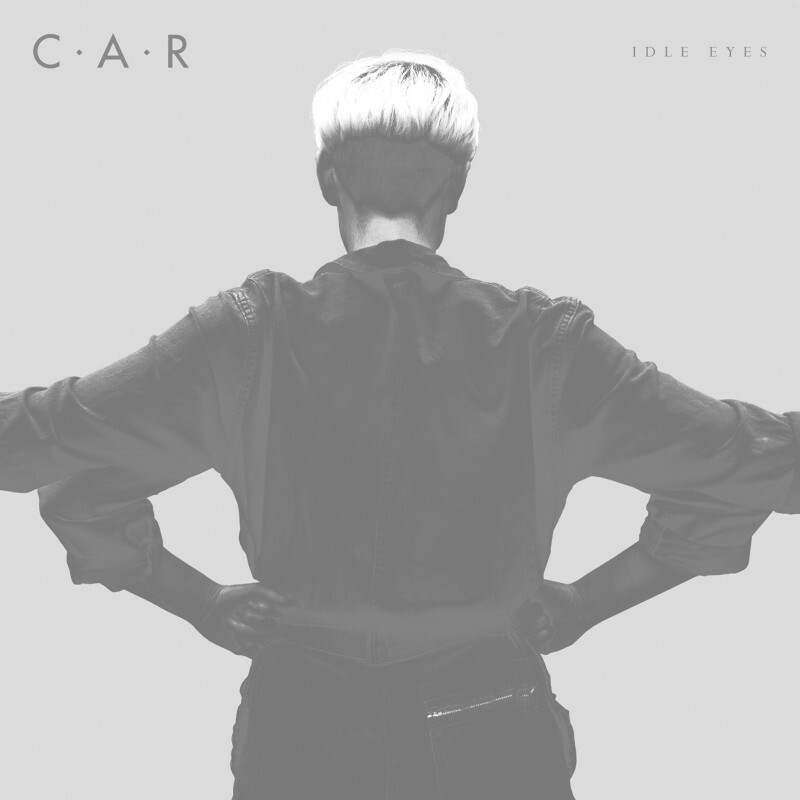 Idle Eyes is the first single to be taken from C.A.R's forthcoming album "My Friend". Having originally written the lyrics for Gesaffelstein (who turned them down in favor of another two tracks they’d done together) Chloe teamed up with Rupert Cross to expand on C.A.R's already enigmatic style. The track sits on the fence between realism and dreams, featuring icy synths, heartbeat drums and peptic lyrics. Idle Eyes, comes back with 4 remixes that "vandalise us all" delivered by ancient fellows such as Roman Fluegel and Planningtorock as well as the promising young seeds Clara 3000 and Rroxymore. *** As with her almost short story-like lyrics, C.A.R's music sits on her own edge, between realism and dreams, pure pop and acquired taste. Electronic experiments are backed with ghostly punk bass lines, icy synths balanced on heartbeat drums. Not a bad place to be, not a bad place to meet.